Someone very special gave me this amazing anti-Valentine's Day gift! Watering Kiss Mint!!! 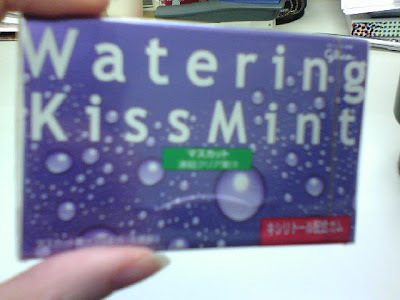 I have been waiting for Watering Kiss Mint all my life, yet I never knew! It is from Japan!